Tammy Guns, MHA, MA, BBA, BA, and her business partner, Kelly Morgan, have been working with physicians who recommend medical marijuana in all states that have legalized marijuana in some capacity. 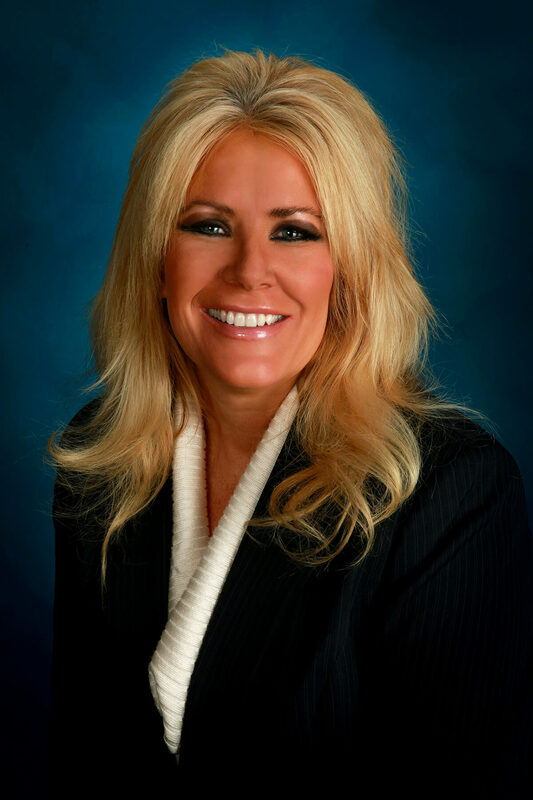 Tammy Guns has extensive corporate industry experience in healthcare, auditing, business valuations, business development and consulting for the past 25 years. Her corporate experience was specializing in the areas of finance, budgeting, operations, physician recruitment, and physician practice management. Tammy has a Master’s of Arts in Health Services Administration, a Master’s of Accountancy, a Bachelor’s of Business Administration in Accounting and a Bachelor’s of Arts in Education. Tammy graduated from the University of Michigan and the University of Wisconsin.